A gentle and light face mist, Elixir Shop Chamomile Face Mist is perfect to use as a natural toner, makeup remover, or even a refreshing spray whenever you need it. 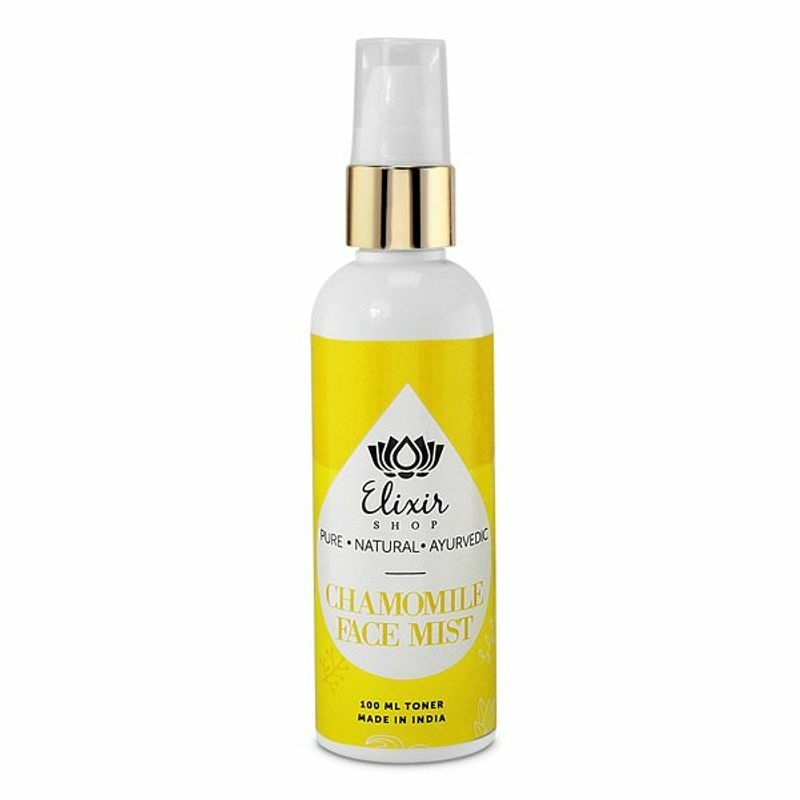 Chamomile is known to be the most gentle ingredient, and to have a calming and soothing effect on skin. It also helps improve uneven skin tone, reduce blemishes, and heal acne or marks.